Being in charge of a building is a big responsibility. The good news is, you probably have a commercial HVAC system on your side. It works hard every day to keep you, your employees, and your customers healthy and comfortable. It not only maintains temperatures; it ensures the air is clean. Now, here’s the thing: when an HVAC system is working right, it literally makes life a breeze. When it has trouble, you’ve got a major problem on your hands. 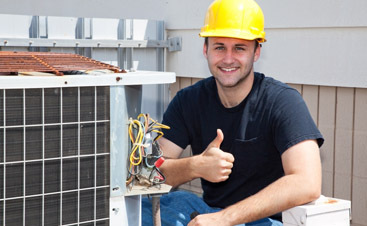 Many HVAC companies will be happy to take lots of money from you to replace your system. Rather than putting yourself at risk, we recommend you use routine maintenance to keep your system functioning at its top capacity. In our last blog, we discussed how it can help you extend the life of your system. Today, we have one more benefit to routine maintenance! 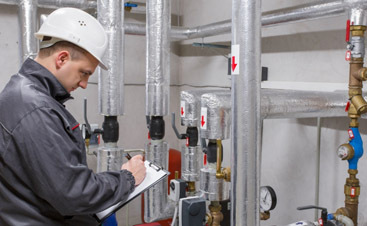 Like any system, HVAC struggles when it isn’t properly maintained. When it struggles, it consumes more energy and uses it less efficiently. This leads to higher operating costs for you. The change may be so gradual you don’t notice it at first, but you’ll be astonished at the savings you get when you repair your system. Instead of letting this happen, call Valley Mechanical, and we’ll keep your HVAC system running at its highest efficiency and capacity! When you work with Valley Mechanical, you get world-class HVAC service you can count on. Don’t settle for less. 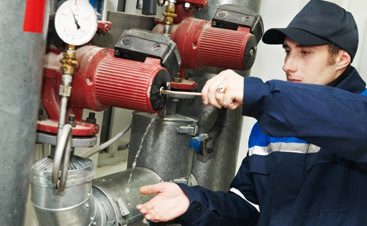 Contact our commercial HVAC company for service today!